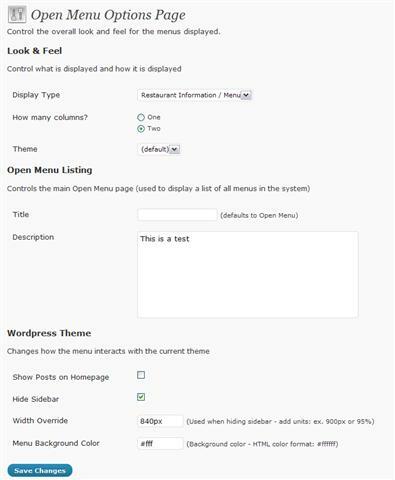 The official OpenMenu Wordpress plugin. 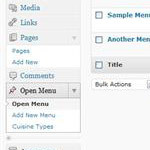 Easily integrate OpenMenu in any Wordpress website. 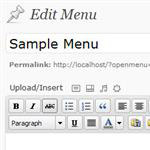 This is the official Wordpress Plugin for OpenMenu. 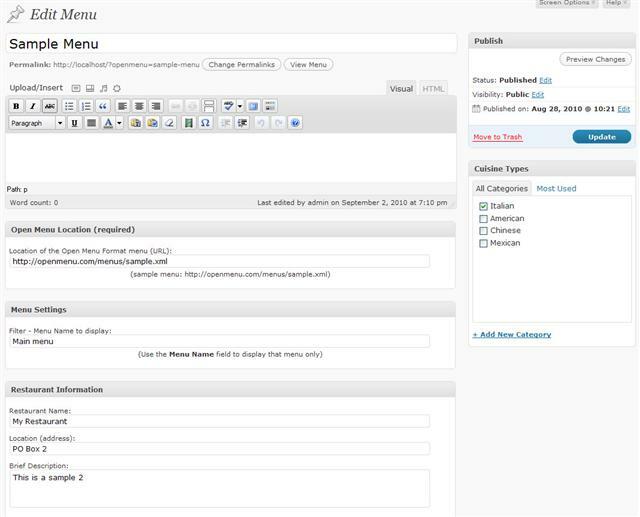 From creating custom menu posts, to widgets to display specials and restaurant information, to the ability to add menus anywhere (any post or page) in your Wordpress Theme, this plugin handles it all. Check out the Live Sample. 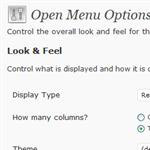 Create custom posts which are menus based off of your OpenMenu Format menu. Choose what to display, how to display it and the plugin does the rest. 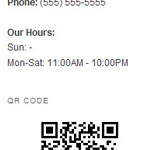 Restaurant Information: Stores basic information about the restaurant that is referenced by the menu. 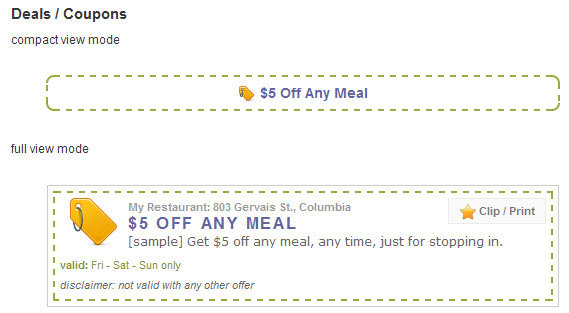 This is primarly used in scenarios where many restaurant menu's will be displayed. 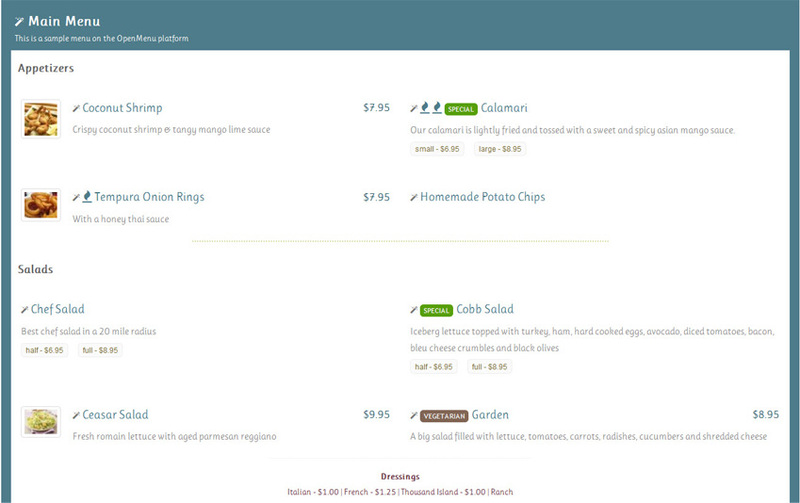 Information, along with the excerpt, will be used to generate a single page of all menus. 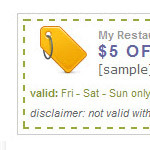 Cuisine Types: Define which cuisine type describes this restaurant. Additional information can be found in the readme.txt located in the plugins install folder. Add embedded option to the openmenu shortcode. 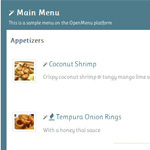 This builds the menu using OpenMenu Embedded instead of building locally. 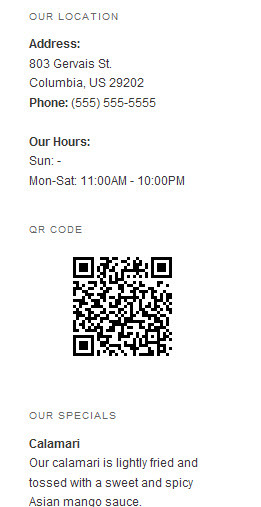 We would love to hear your feedback and suggestions. Just contact us and tell us what's on your mind.